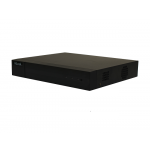 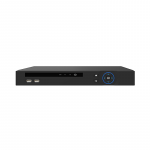 NVR (Network Video Recorder) is an IP-based recorder that operates independently from a PC or other operation systems. 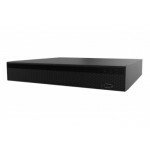 Aimed to store digital video streams from network cameras, an NVR is usually incorporated with a large-volume hard disk to allow for a long period of recording. 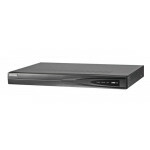 An NVR differs from a traditional DVR in its network connectivity, which allows digital data to be transmitted to other networked devices over the Internet. 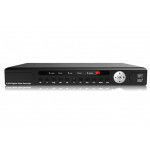 Another difference is that an NVR can be directly connected to a network camera while a DVR is usually be connected to an analog camera.